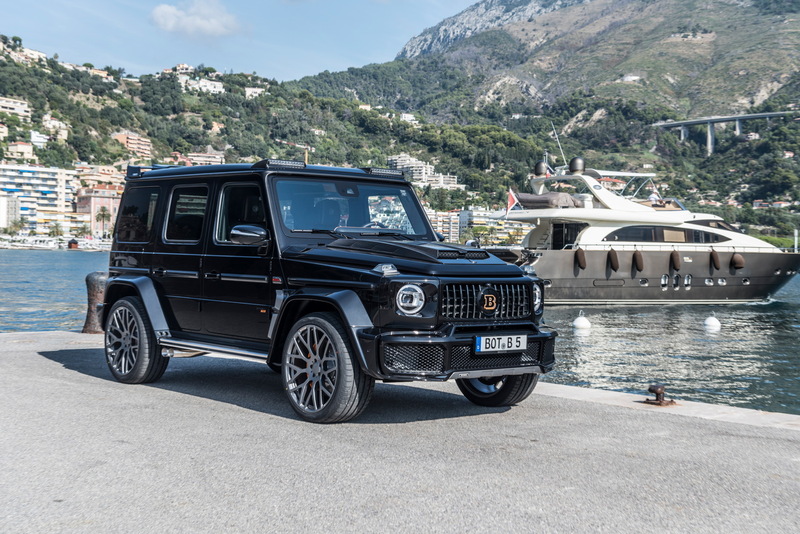 The Monaco Yacht Show 2018 takes place this week. 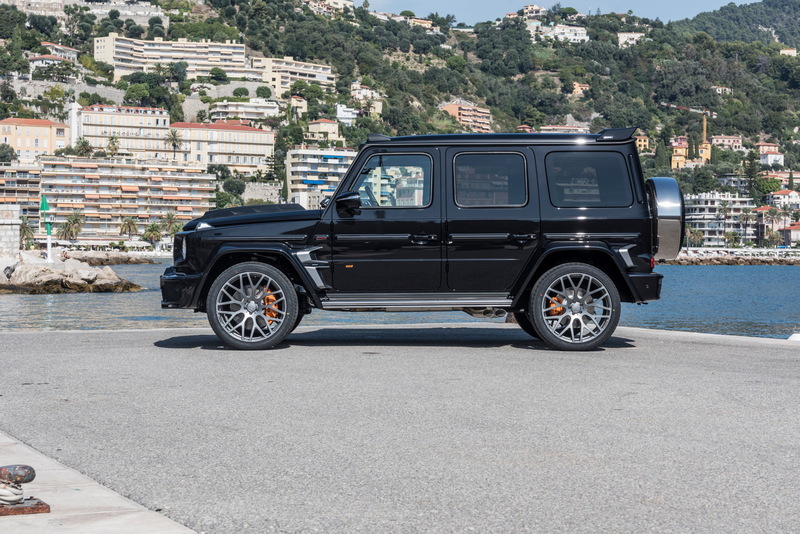 As one of the most exclusive events on the calendar, it is sure to attract the wealthiest clientele. 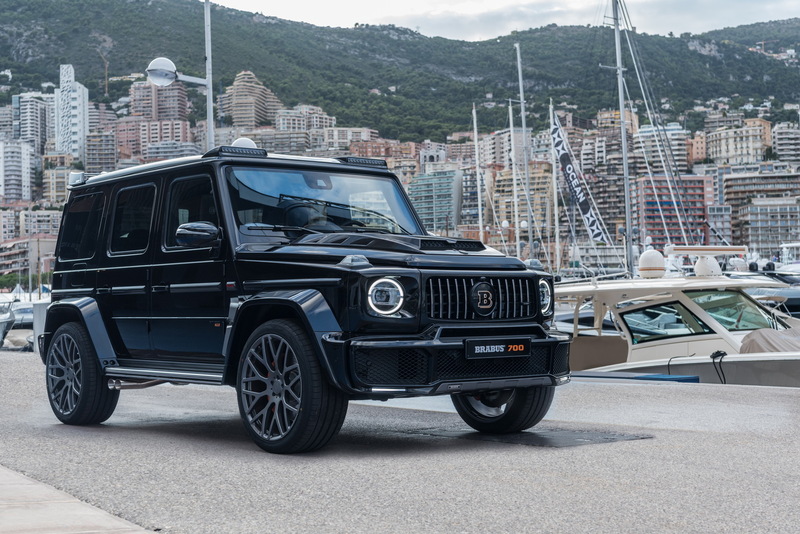 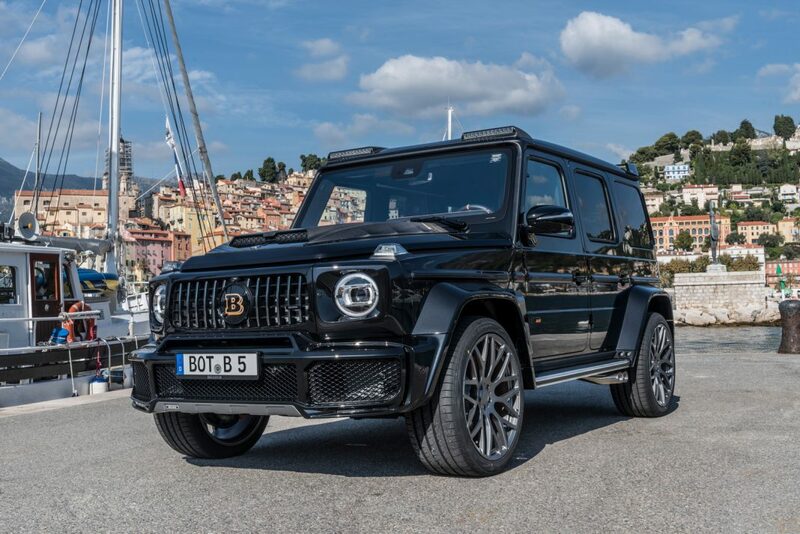 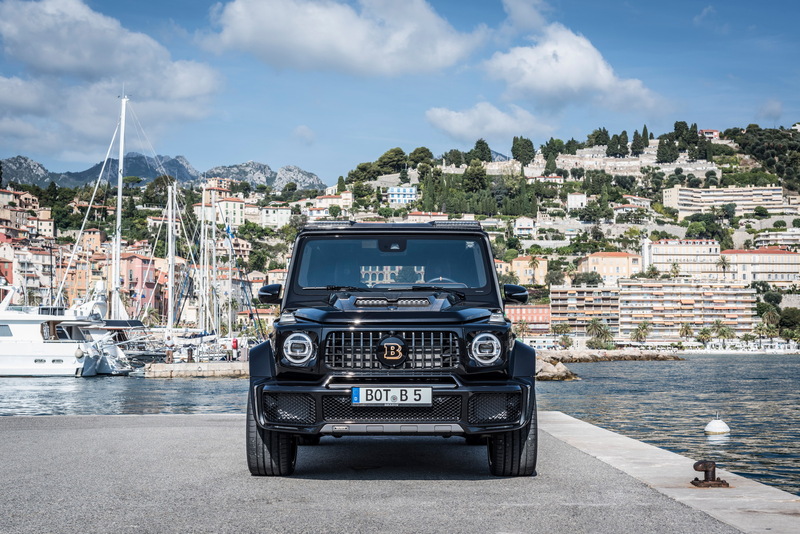 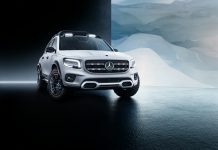 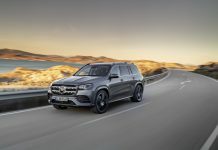 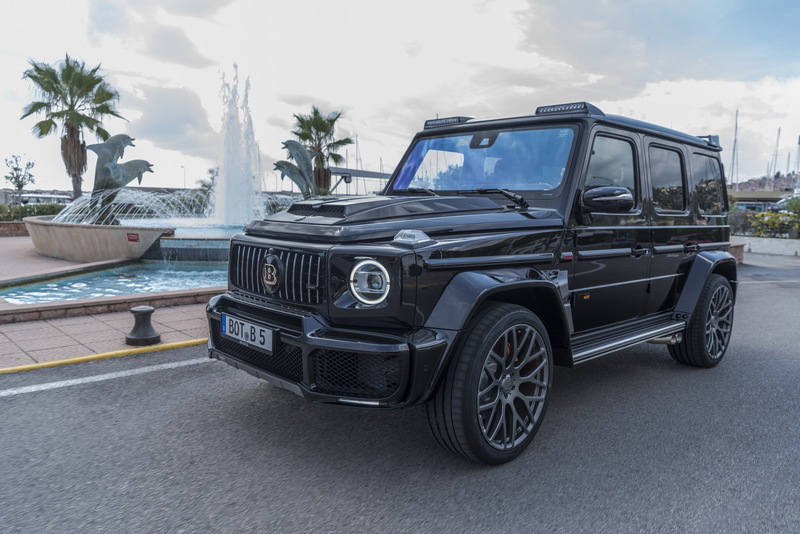 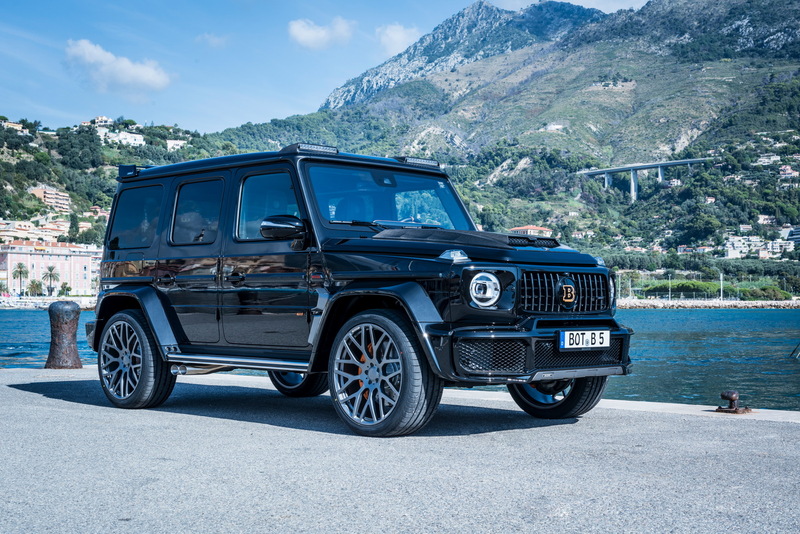 Brabus have capitalised on this by revealing details of their package for the brand new Mercedes-AMG G 63. 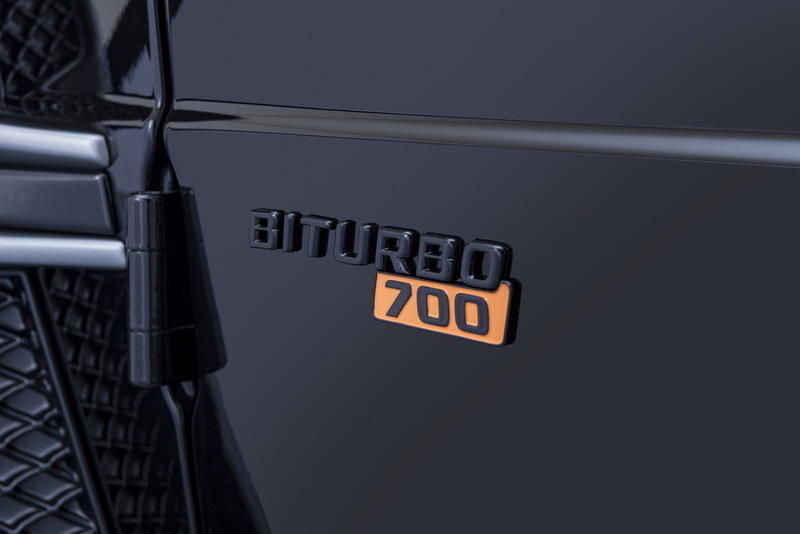 The Brabus 700 Widestar packs a familiar powertrain into a trademark widebody. 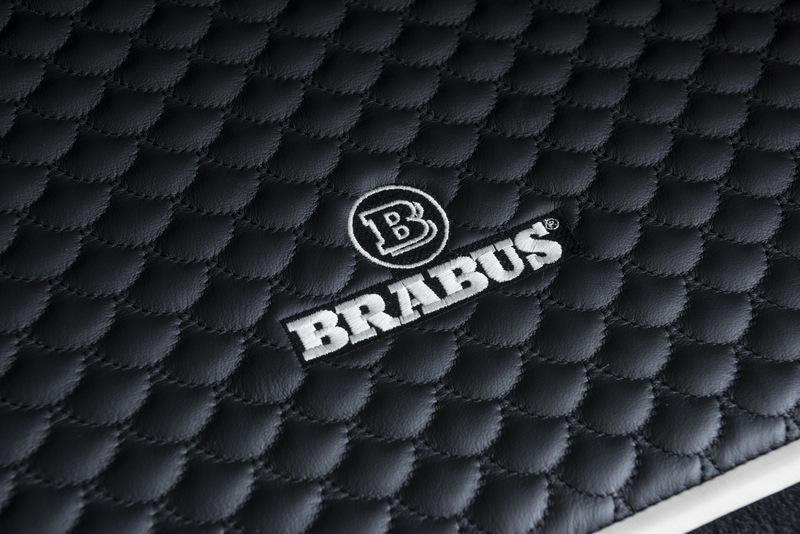 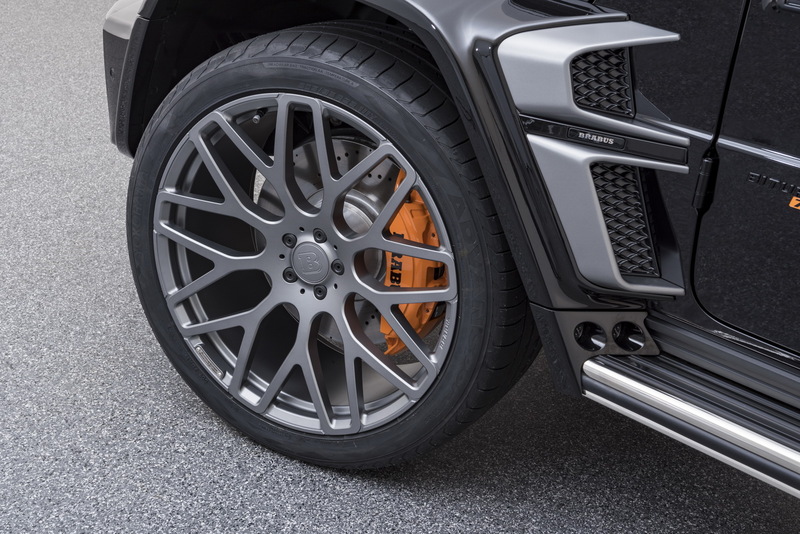 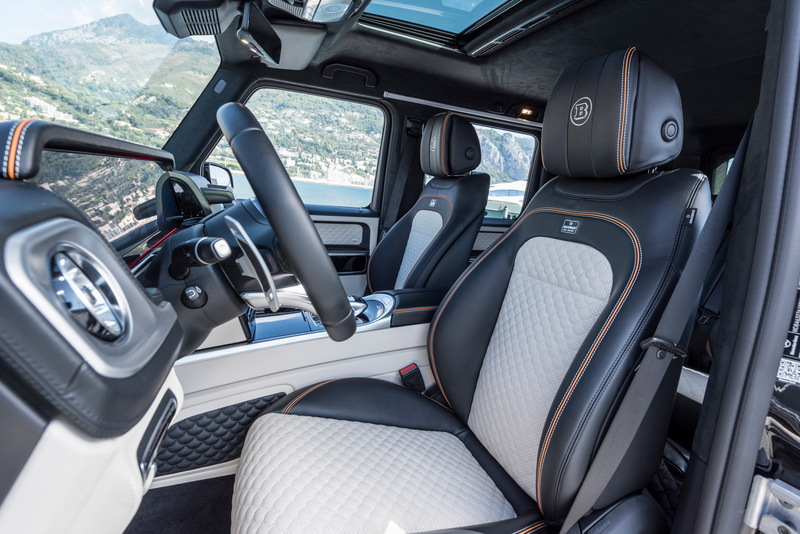 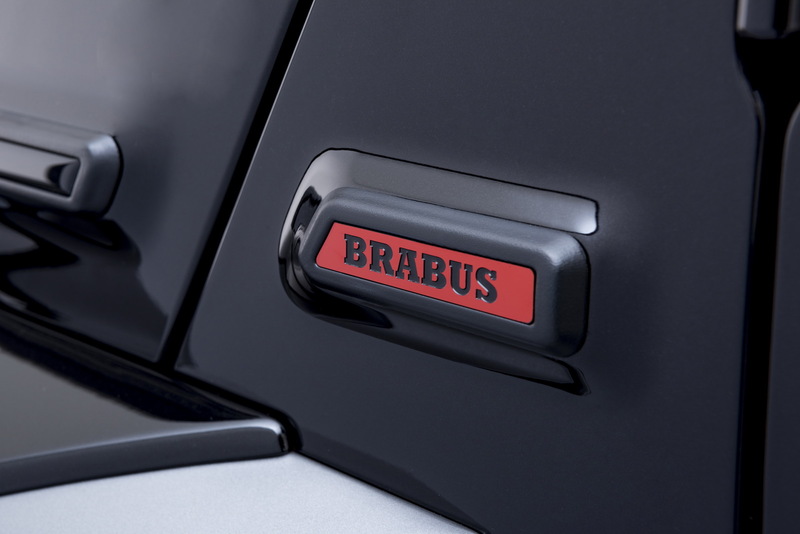 The Brabus 700 Widestar is one of the first tuning projects to emerge for the new G Class SUV. 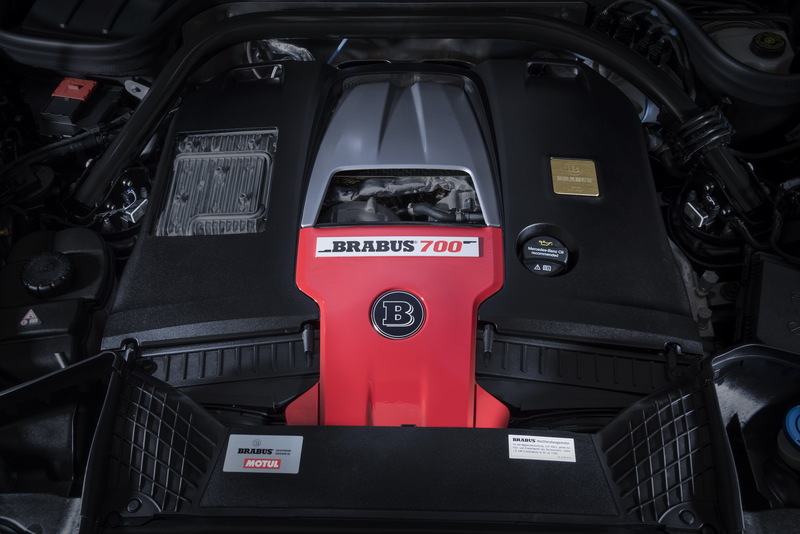 It uses the 4.0 litre twin-turbocharged V8 from the standard model and applies a performance upgrade (identical in most respects to the E 63 and S 63 models) to boost power up to an impressive 700 hp and 950 Nm of torque. 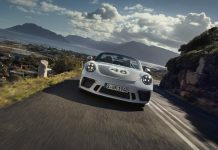 The improvements allow for a 100 km/h sprint of just 4.3 seconds and a 240 km/h limited top speed. 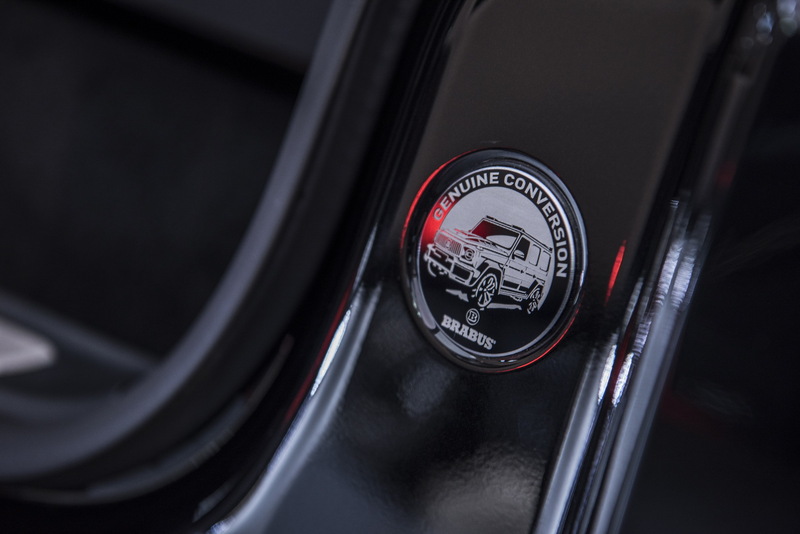 The power boosts are achieved through an electronic plug and play module with new mappings for the injection, ignition and boost. 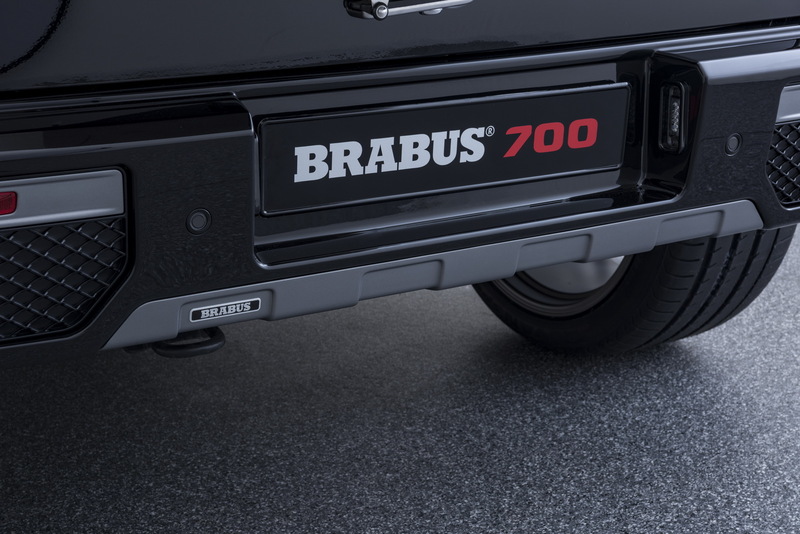 A sports exhaust system offers a variable sound with a choice of silver or black side exit tailpipes. 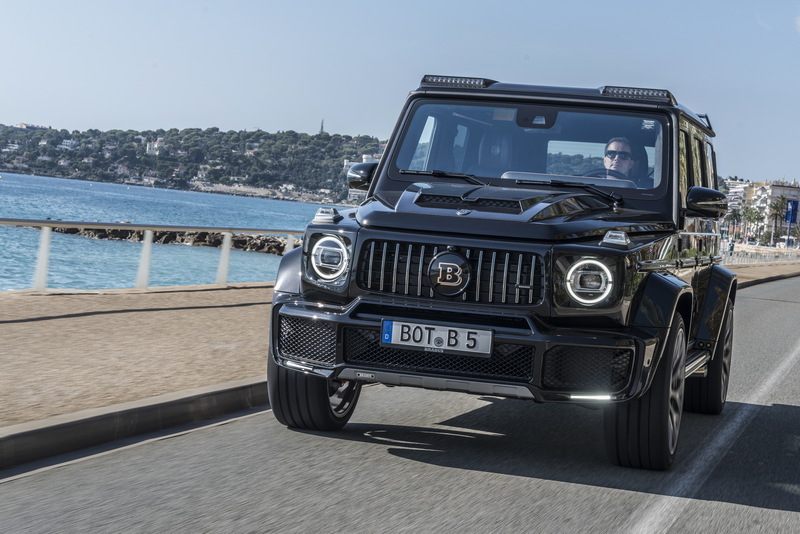 There is a new front and rear facia and an auxiliary light bar for the roof which uses two LED units. 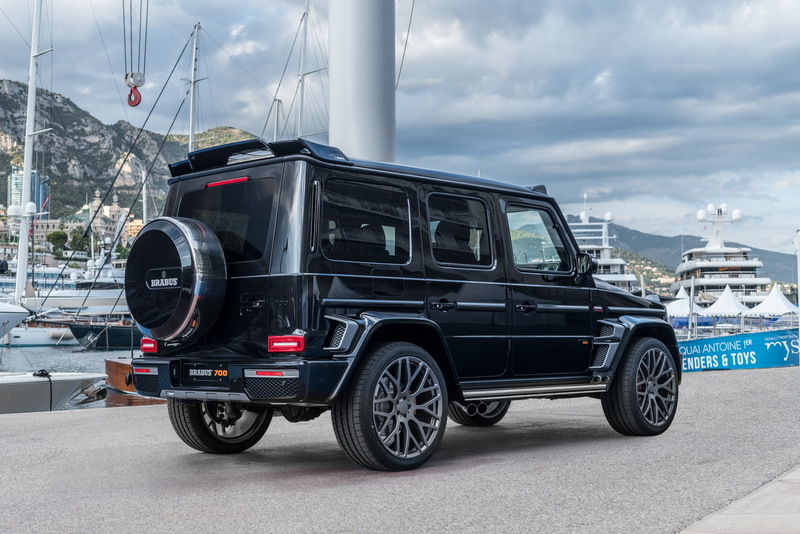 The roof-mounted spoiler finishes the look.